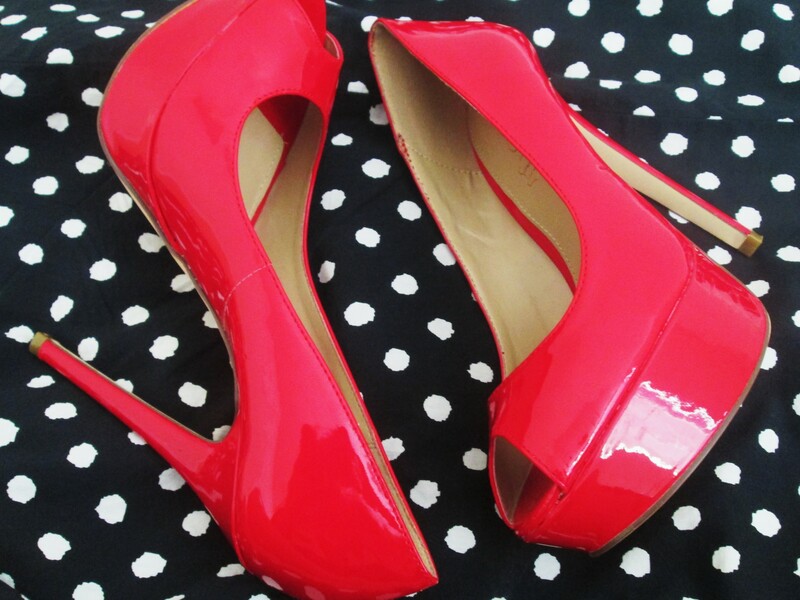 In my red high heels! I know I am completely obsessed with this color, but it’s just so darn pretty! I can’t help myself! 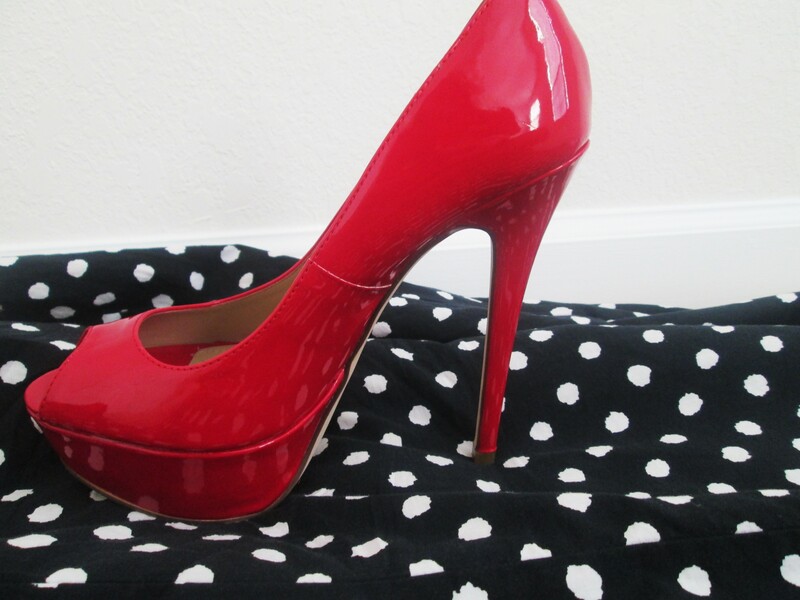 While shopping for heels, I wanted them to be a deep red, not fire engine red, and they had to be peep toe pumps, not strappy sandals, and have a shiny finish to it, unlike suede material. Yes I am extremely picky lol, but if I’m going to invest in something, it has to be perfect right? I actually found these pair of heels at Aldo during Black Friday and got an additional 50% off on these. Needless to say I was beyond thrilled. 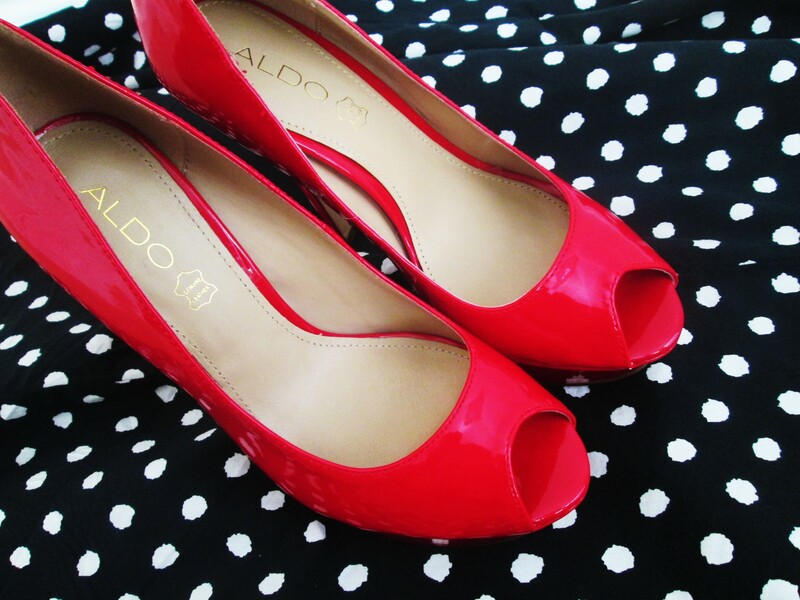 I think owning a pair of red heels is a must apart from black and beige shoes. It makes a real bold statement, and honestly, it’s quite a striking color for any occasion. 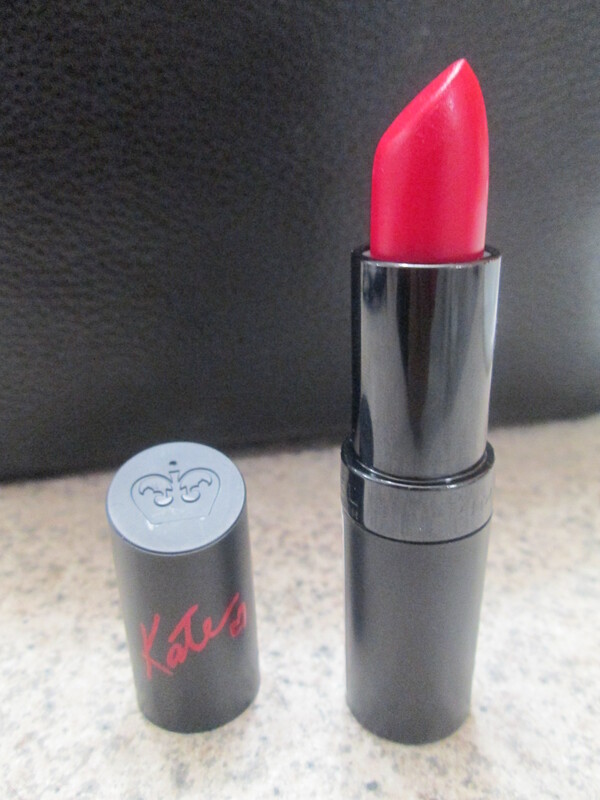 Rimmel’s Kate Moss red lipstick! 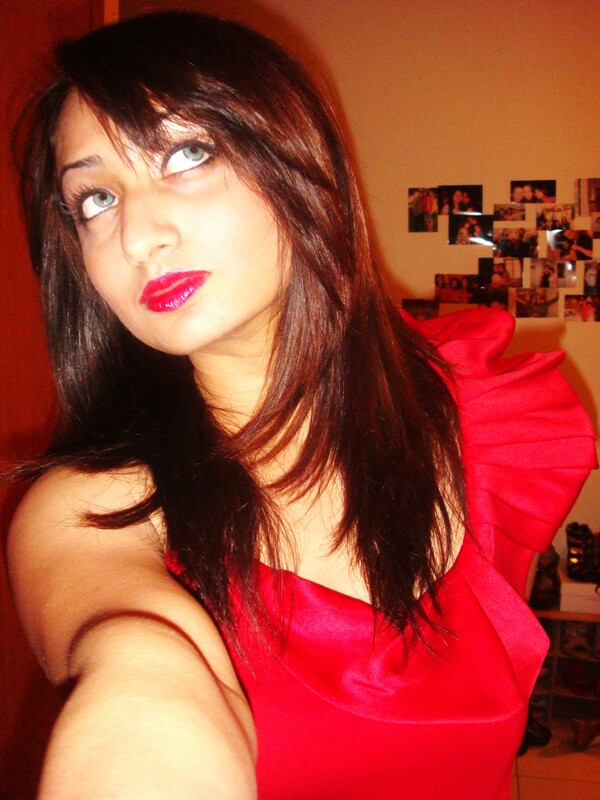 If there is one thing I love, it has to be the classic red lips. It always makes me think of Marilyn Monroe or Dita Von Teese. 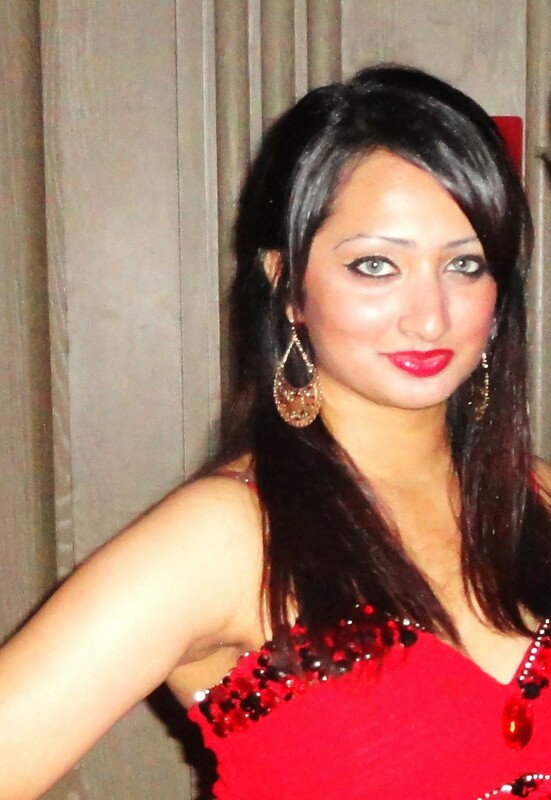 I love the classic pin-up look- winged black eyeliner with red lipstick. My favourite go to look! So I recently discovered Rimmel’s Kate Moss lipstick while browsing through the make up section at the PX while the husband was getting a hair cut. It was $5 so I thought why not try it out. 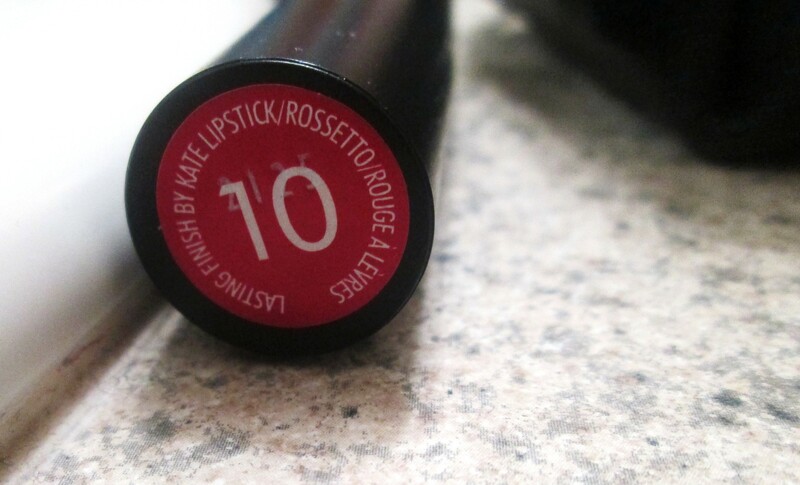 Well, long story short, I love this lipstick. Not only does it stay on for long periods of time, but the color is really vibrant which is exactly what I wanted. 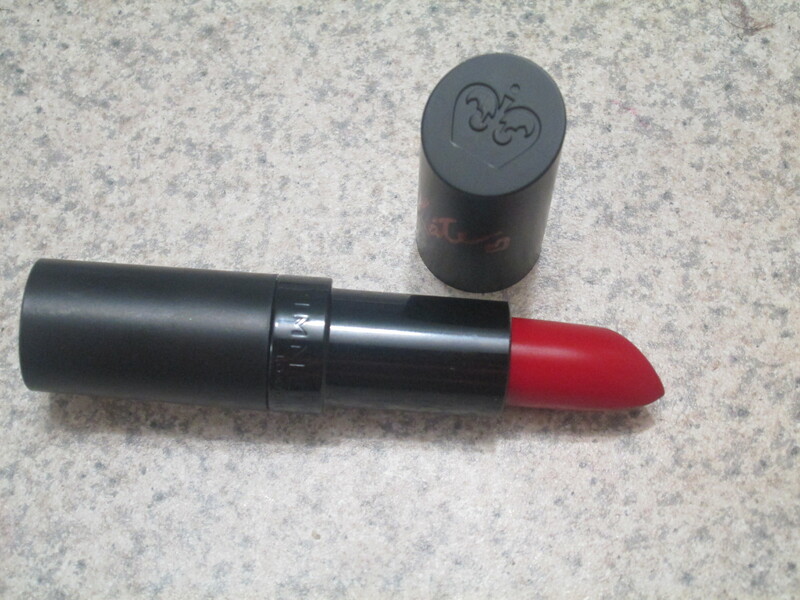 I don’t know what it is about red lipstick that just adds so much to a make up look. It can always make you seem more dressy. I love playing around with different shades of red, but my favourites usually range from a bright red to a deep blood-red. Keep the rest of your make up simple by wearing black eye liner and a light blush.